Don’t like leaving your best friend home alone while you are at work or running errands? 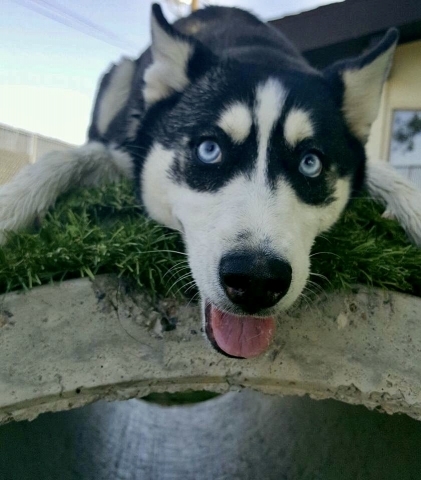 Doggie day camp and day care at Tempe Lake Veterinary Clinic & Pet Resort is a safe and fun environment for all dogs! Our doggie day camp and doggie day care welcomes puppies, small breeds, large breed, and senior pets. 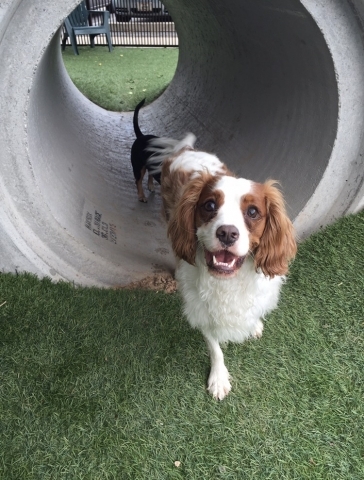 Let your dog enjoy the day playing with other dogs, splashing in our play pools, running through the tunnels, or lounging under the misters while getting attention from one of our kennel attendants. The younger you start with socialization, the better equipped your pup will be when it comes to interacting with other dogs. Even if your dog is fine with being home alone all day, it’s a good idea to change up your pup’s routine every once in a while. Is your dog nervous with other dogs? 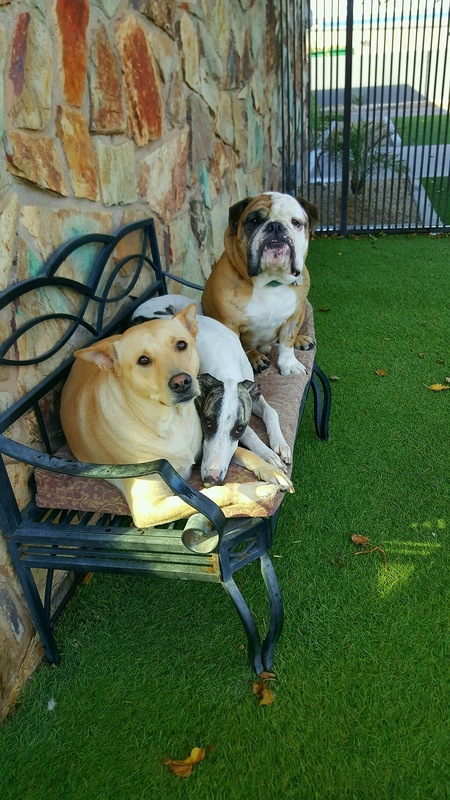 We also offer a doggie day care where your pet will be in an indoor/outdoor suite for the day and get a one on one playtime with a kennel attendant. Our staff gives lots and lots of love and attention to your furry friends! All dogs must be current on veterinary given vaccines (Rabies, DHPP, Bordetella and Leptospirosis). All dogs must be current on a flea and tick preventative (We accept Frontline, NexGard and Simparica). Flea and tick preventative must be applied on arrival or given by our staff. 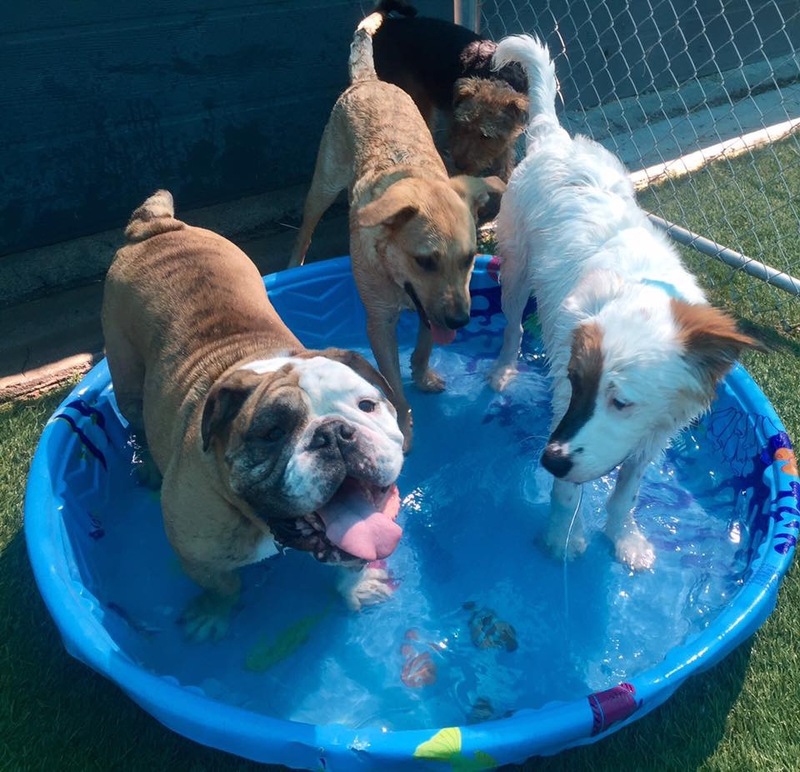 All dogs must be spayed or neutered to attend doggie day camp. They do not need to be spayed or neutered to attend doggie day care. 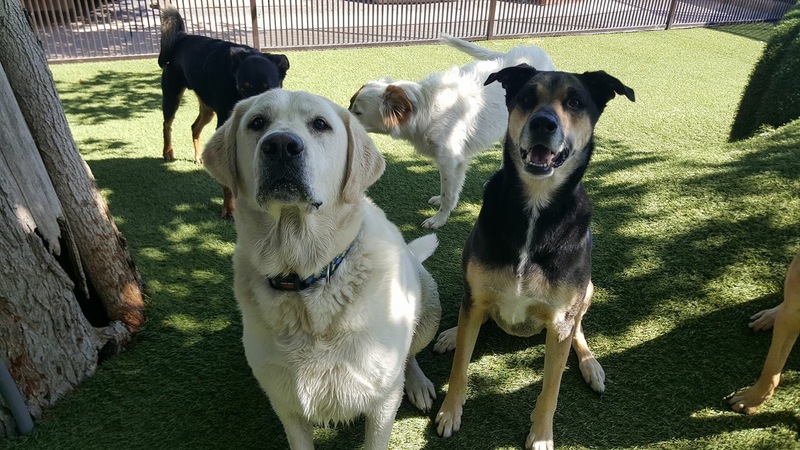 All dogs are required to pass a temperament assessment before joining doggie day camp.